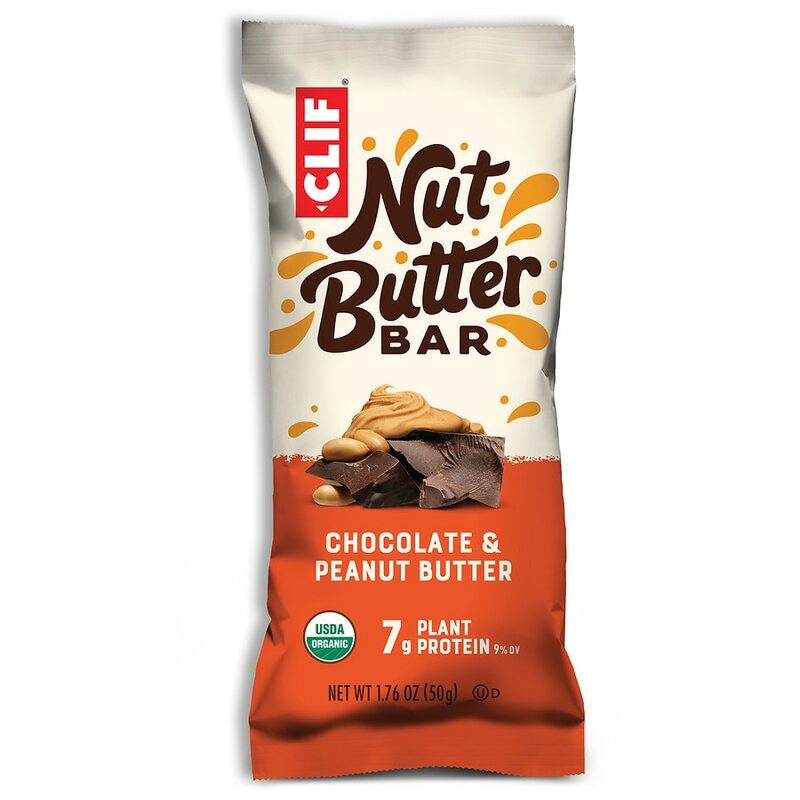 The same Clif Bar kitchen-crafted goodness you know and love but filled with creamy nut butter. Low glycemic. Low-glycemic index foods digest slowly for prolonged levels of energy.